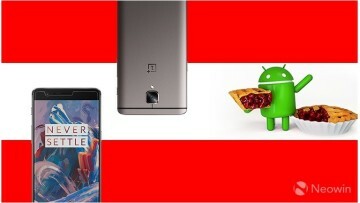 OnePlus has been teasing its upcoming handset, the OnePlus 6, quite a bit over the past month. The firm formally announced that it would have a cutout on the display, that it would contain some of the latest hardware, and hinted that gestures would be supported out of the box. Now, we are getting another look at the device, this time through a leaked render. As you can see from the image, the leaked render shows off the entire front face, giving us a better look at the display, its chin, and the cutout on the top. We can also see what looks to be a volume rocker on the left, along with the alert slider, with the power button being on the right-hand side. 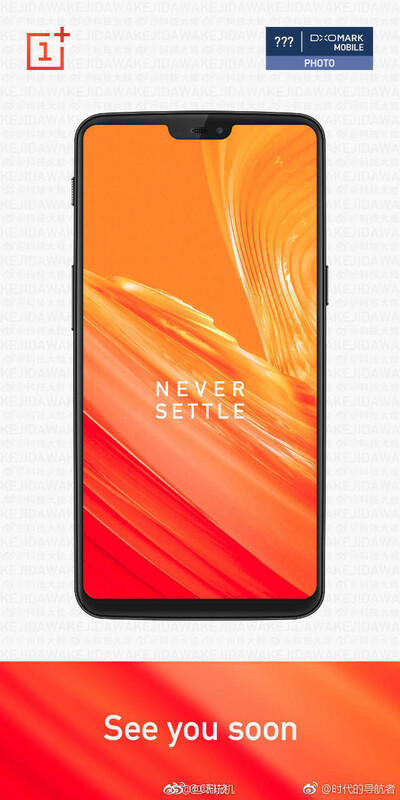 This is the same button layout that we currently see on the OnePlus 5T. One thing that is quite curious about the render is that there are also markings for DxOMark, a firm known for its grading of cameras. 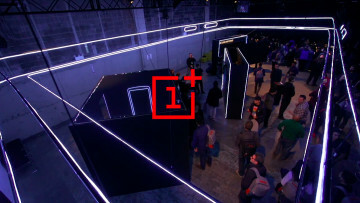 This could indicate that the OnePlus 6 has been submitted for testing, which wouldn't be a surprise, considering that smartphone companies boast about the DxOMark rating of their smartphones during its presentations. 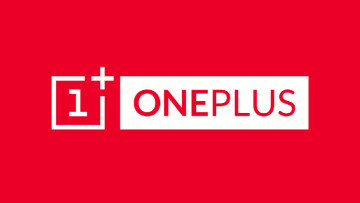 The notch has been a bit controversial, but OnePlus has openly stated that it will give users the ability to hide it. There isn't a firm announcement date, but if an earlier leak is accurate, it could arrive by month's end.